Hireserve ATS offers a wealth of recruitment data at your fingertips. As you would expect, Hireserve ATS provides a comprehensive suite of standard reports. With reports ranging from time-to-hire to candidate source, and from cost-per-hire to recruitment activity, our reporting suite is available to all users as standard. Accurate, reliable and relevant data is a must-have for in-house recruitment teams. If you need to report on something unique to your organisation or really drill down into a particular data set, use the Hireserve ATS Report Builder tool. 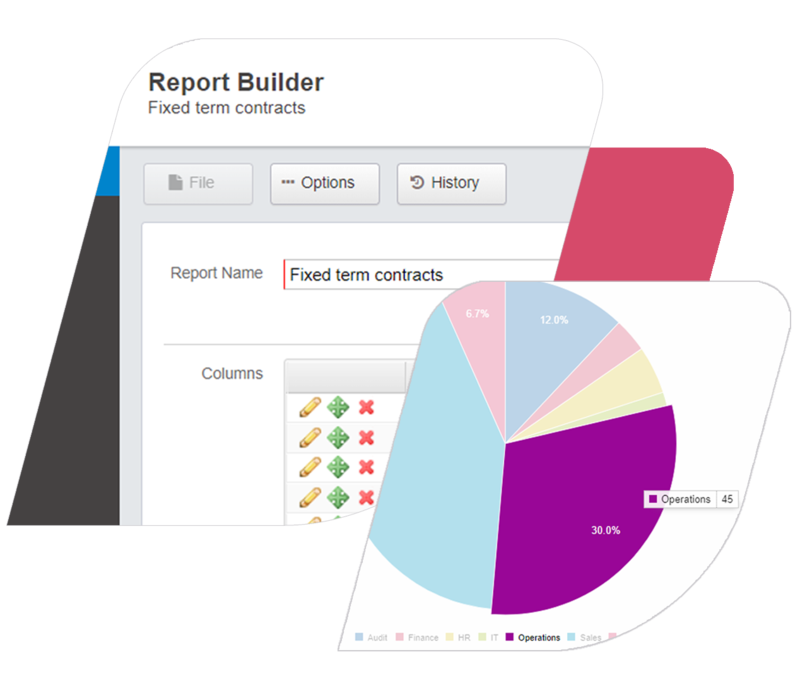 You can start building your custom report from the ground up, to capture the exact data you need. The wealth of data and flexibility you have to build your own bespoke reports is quite incredible.